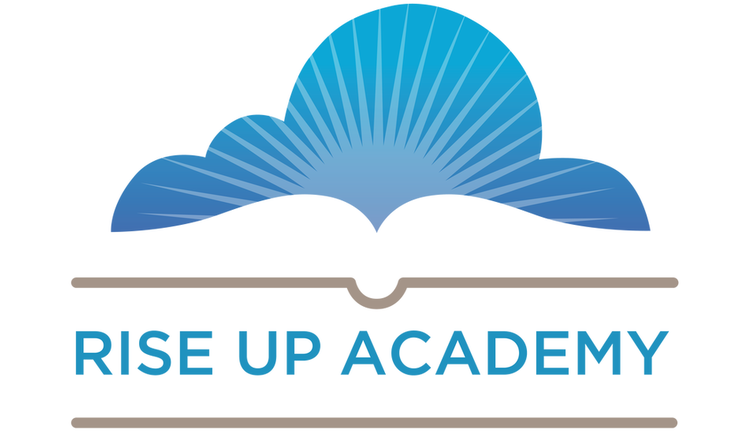 Mission Statement: Families of Rise Up Academy serve together to empower members to build vision, seek truth, promote freedom, and live mission. Rise Up supports families by providing an environment that inspires the pursuit of a leadership education and encourages the development of wholesome relationships. • To ensure quality, our mentors are trained by and implement the methodology taught by the Leadership Education Mentoring Institute (LEMI). • We are a FAMILY SCHOOL in Northern Utah County. • Rise Up Academy is a New Commonwealth School, patterned after The New Commonwealth School by Aneladee Milne. • Our educational community draws from the principles found in A Thomas Jefferson Education: Teaching a Generation of Leaders for the Twenty-First Century by Oliver DeMille. • Our Scholar Classes and Jr. Programs helped youth and Scholars to develop a deep understanding of the Principles of Freedom, Self Reliance and an ability to defend their individual rights. • We believe that faith in God is a critical part of our character and therefore cannot be separated from the education process. • We believe that each member of our community has an individual mission, and we provide a environment to encourage the growth of each individual's vision.